I have sold a property at 11 Glen Hollow Ave in Toronto. 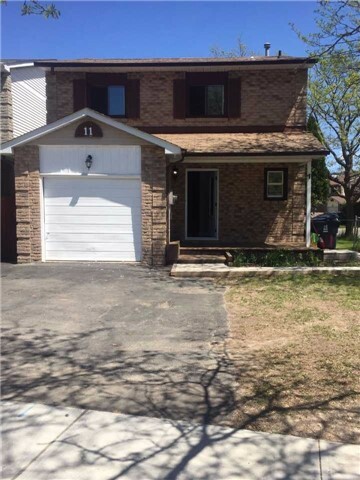 Stunning 4 Bedroom Detached House With 3 Bedroom Bsmt At Very Desirable Location Opposite Humber College, New Kitchens, New Washrooms With Quartz Counter Tops, New Laminate Floor Throughout, New Paint, New Doors, New A/C Close To College Plaza, Miway, Other Amenities Tank Less Hot Water Tank. Very Good Investment Property. I have listed a new property at 11 Glen Hollow Ave in Toronto.